The gorgeous archipelago nation of Maldives has recently become a hot favorite place for leisure travel and people from around the world are planning to visit here for sheer pleasure offered in the enigmatic and opulent resorts spread across the islands. A promising group of islands that is quite popular for its marine life and exquisite hospitality, Maldives is truly an expensive place you can visit and if you are planning to enjoy the entire range of luxury and comfort this nation of the Indian Ocean has to offer, then you must get ready to spend a fortune to taste what real luxury looks like in the region. Around the month of July, the beaches of Maldives will be really promising for you will be a relief especially when you game for some snorkeling and deep sea diving. Known to be among the most romantic, opulent and diverse cities of all time in the entire world, Paris is a dream place that most of the love birds and solo travelers wish to visit. The promising range of captivating attractions such as the Eiffel Tower, Notre-Dame de Paris, Arc de Triomphe, Louvre and many more, tourists find themselves pleased. In addition, the fascinating variety of bakeries and fancy restaurants are here to give you some bites straight from the heaven. 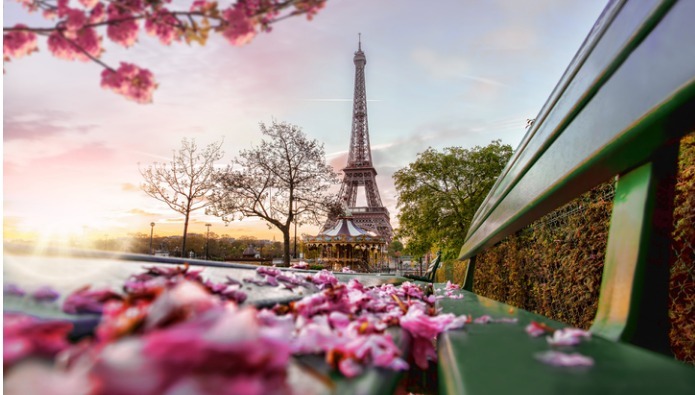 A fabulously romantic destination with many opulent hotel properties giving some pampering, Paris has everything you need on a romantic fancy trip. During the month of July, the weather conditions are optimum and you will find fewer crowd flocking the attractions during this time of the year. 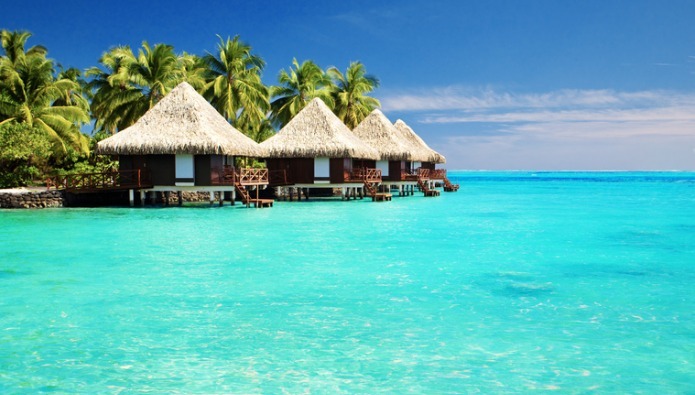 One of the most refreshing, naturally rich and incredibly gorgeous regions in the Pacific, the marvelous resort nation of Tahiti is truly a place where you can feel like a king of your own world. The fabulous range of attractive landscapes spread across 118 islands along with ample of 5-star resorts, this region of French Polynesia has all the delights you may require to treasure the memories of being on a picture-perfect vacation. The massive collection of landscapes along with plenty of beaches and awe-inspiring attributes are enough to give you a pleasure you will never forget. In addition, the seductive environment brewed by the locals and hospitality promoters will make you fall in love with the place and you will surely wish to stay here forever. Beaches of Tahiti will bring a relief from the summer season and will be a treat for you to spend your days by the shores. 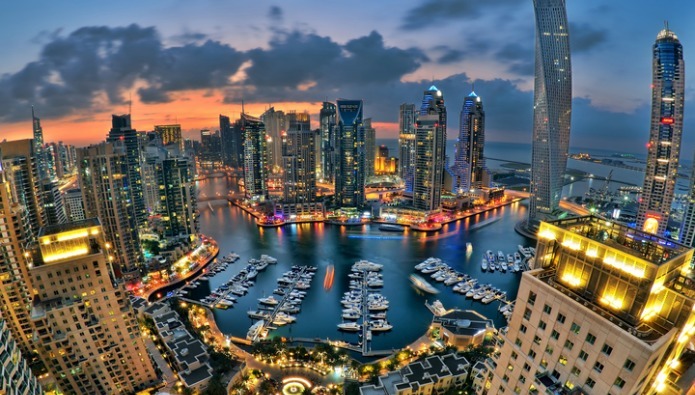 The glamorous city of Dubai is quite a popular destination these days and despite being the summer season in the month of July, there are plenty of things that will give you an ease from such high mercury level. The incredible hospitality of the Atlantis – The Palm will be a delight for you along with exploration of various malls, markets and other picturesque places that are worth exploring. Since Dubai is all about experiences, there are a number of things that are often left untouched because of the cost that comes with it. So, if you are not worried about digging out a few more dollars for some small delights, then this city will be a great experience for you to add in your scrapbook. Southeast Asia is often considered to be a region where you can enjoy a ravishing getaway whilst spending less money. However, given the season in the month of July and your zeal to have a great experience without being worried about the budget, the best place you can explore these days will be the charming conurbation of Indonesia, Bali. The sprawling beach destination that is now a promising place among newlyweds, Bali is truly a majestic delight for everyone. The fascinating range of accommodation here ranging to very high prices along with distinctive experiences, this city will be a pleasure for you to explore. 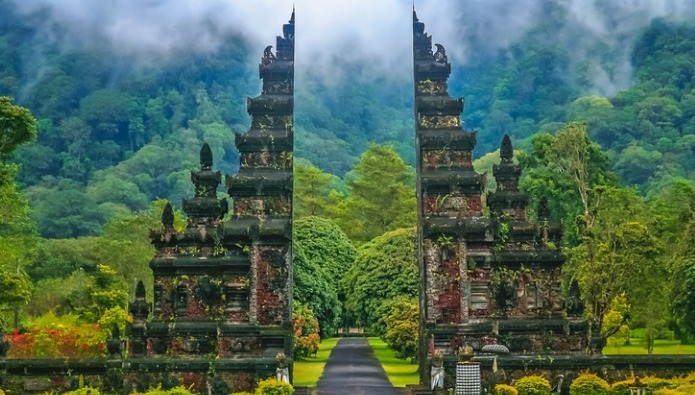 Although, July is one of the peak tourism times in Bali, but if you are really looking forward for some promising delights, then you can easily have your way through the utter pleasure by simply spending a few more dollars in here. The world is immensely vast and in search of budget destinations and affordable ways to travel, we often overlook the delights and pampering significant places have to share with us. So, if you are ready to feed on some ravishing experiences and opulent delights, then start planning your upcoming trip to the amazing places or the destinations similar to mentioned above. 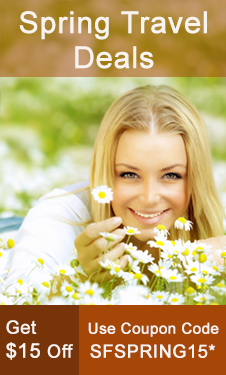 To start a luxurious trip, you can always ask for budget first class flight tickets from SmartFares and get your bookings done for a mesmerizing and pampering trip. This entry was posted on Tuesday, June 19th, 2018 at 11:56 am	and is filed under Uncategorized. You can follow any responses to this entry through the RSS 2.0 feed. You can leave a response, or trackback from your own site.